I spent much of my holiday in Nashville, rummaging around some of the better liquor stores there for bottles I don’t normally see at home in D.C. So, I was pleased to come across a bottle of St. George Spirits’ Breaking & Entering American Whiskey. The end result shows its relative lack of age (“no less than 2.5 years,” it says on the bottle) and doesn’t quite come together into a cohesive package. The nose shows much more of the malt character, dry and spicy with some oatmeal and banana notes and a strong iodine component. A touch of sweetness shows up on the palate along with some nuttiness, but it dries up rather quickly, taking on an almost astringent character as the finish all but disappears. 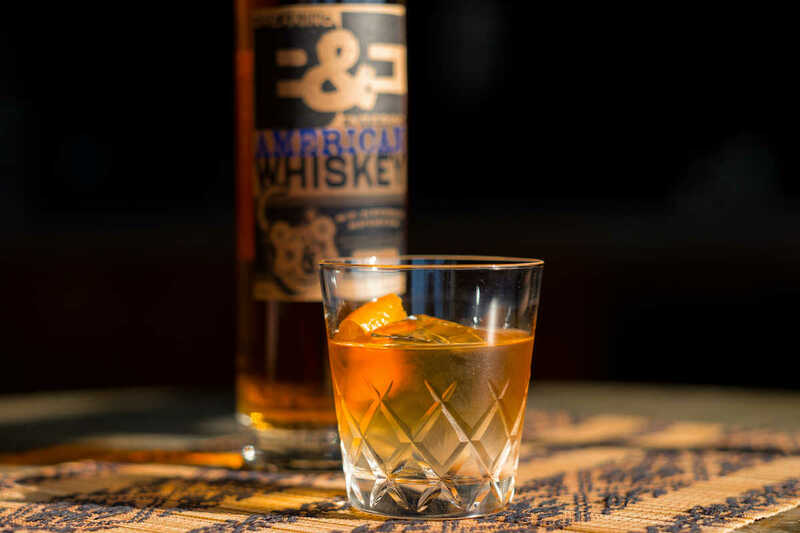 Breaking & Entering American Whiskey is an interesting blend, and it’s worth trying at the price point. But, man, I’d love to see what another three years in the barrel would do for it.